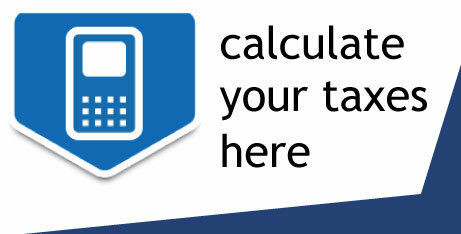 We are ECOVIS Ardur Tax AS, a company formation firm based in Oslo, Norway. We have a team formed of experts in company formation matters and legal consultants with extensive experience in the following legal areas: commercial law, company law and insolvency. 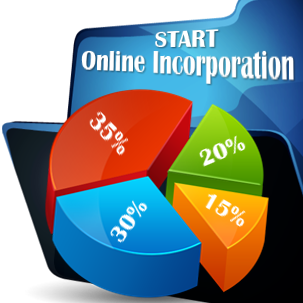 Our company formation experts in Norway have an impressive experience in helping foreign investors with the company incorporation procedure in this country. 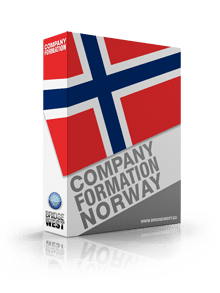 Feel free to contact our team of specialists in company formation matters in Norway at: +47-46170646.